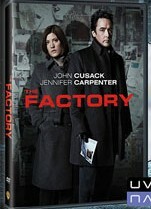 The Factory With John Cusack, Jennifer Carpen..
New Photos from The Factory With John Cusack,.. 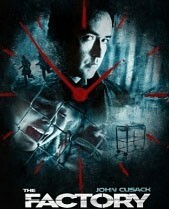 Some time ago, various sites erroneously reported the John Cusack thriller The Factory was making a small theatrical run. That wasn’t the case at all. In fact, at the time of the report, the film was exactly where it was a year ago and the year before that: Sitting on a shelf. Where the hell is The Factory? 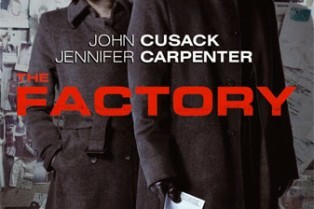 Where is Dark Castle’s John Cusack Thriller The Factory? The Factory Dark Castle’s Darkest Film?